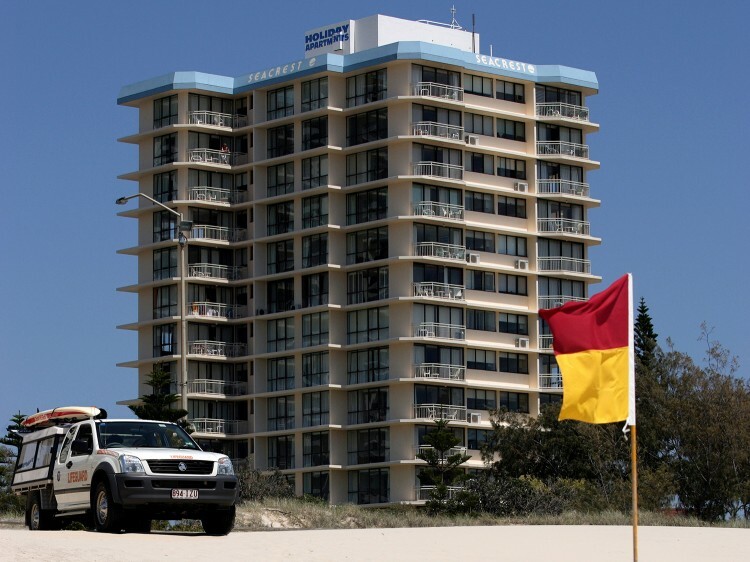 Seacrest Apartments are centrally located on Surfers Paradise beachfront, opposite a patrolled surfing beach and only minutes walk to the action and excitement of central Surfers Paradise, Cavill Ave and shopping. 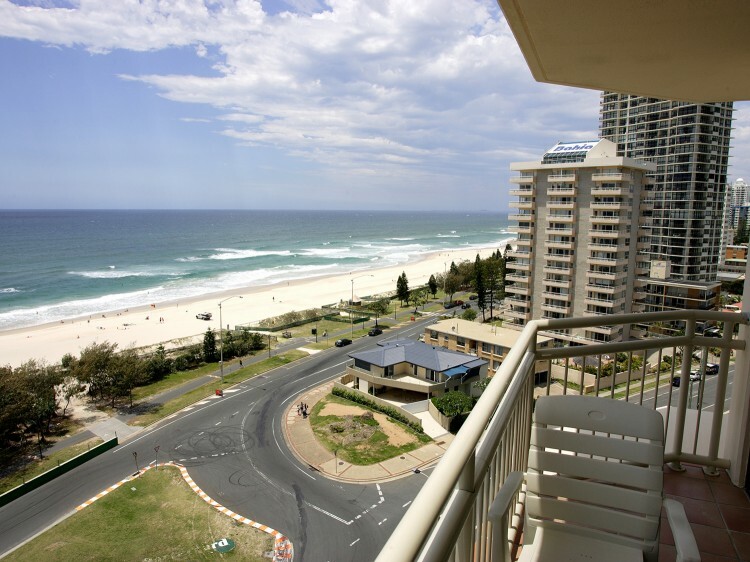 Seacrest... close to everything but out of the hustle and bustle… brilliant ocean views, just metres to a safe, patrolled, uncrowded, beautiful Surfers Paradise beach. 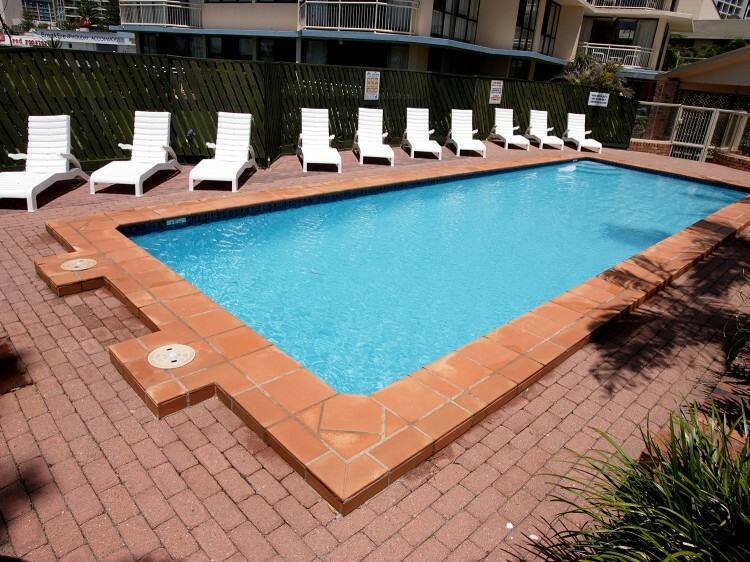 All apartments are air-conditioned and transport is at the door. 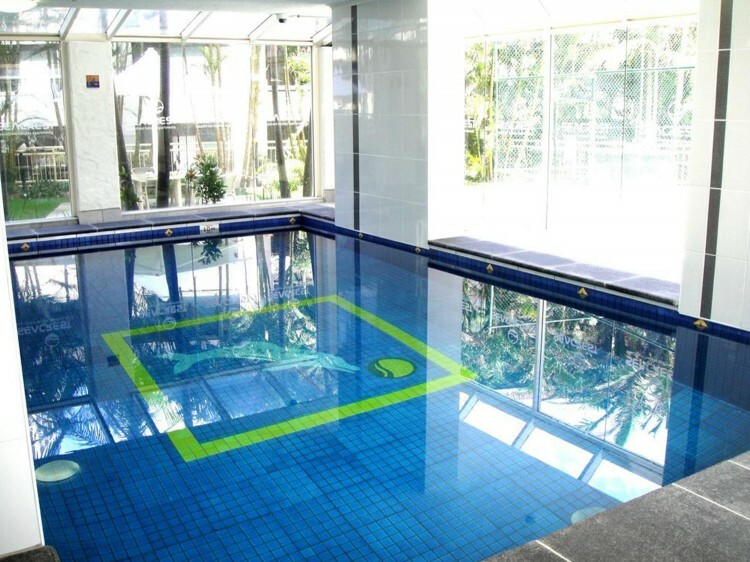 Many say Seacrest has more facilities than most resorts, broadband internet available for hire from reception, lay by our heated outside pool, have a game of ½ court tennis or enjoy the games room and sauna. With our own Tour Desk we can book theme park tickets and attractions for you. Need help on where to have fun and enjoy - just ask the friendly staff they will help to get you started in the right direction. Maybe enjoy a beverage on the balcony with great ocean views. All apartments are much larger (105m2) than a hotel room approx, feature 2 bedrooms and 2 bathrooms, are fully furnished and come with most luxuries of home. Just bring yourself, food and beverages. Free basement parking with lift access. One (1) carpark per apartment. 2.1m clearance level. Visitors car park available for additional vehicles.